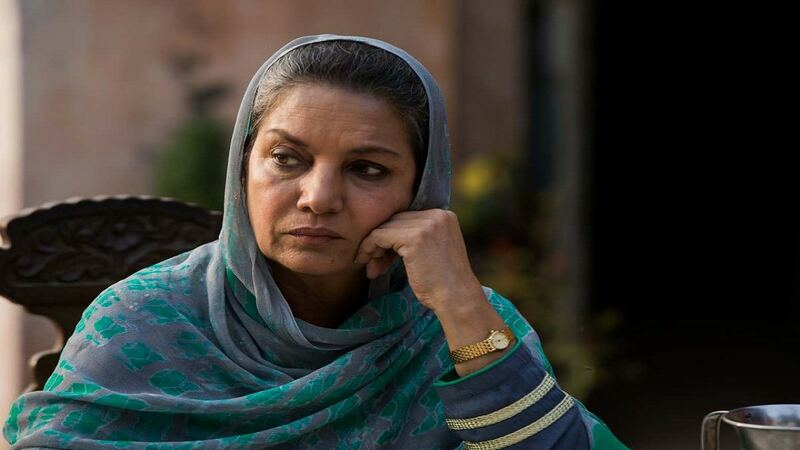 Veteran actor Shabana Azmi’s international project, the British TV drama ITV’s Next Of Kin premiered on Monday, with Azmi playing the widowed mother, Mrs Shirani, to Mona (Archie Panjabi) and Kareem (Navin Chowdhury) as reported by the Express. The six-part series follows Mona and her family deal with the aftermath of her nephew, university student Danish “Danny” Shirani disappearance, and a radicalised suspect. The family finds themselves on the wrong side of the counter-terrorism police’s investigation and Mona travels to Pakistan to find Danny before the police does. While the show is tackling serious global terrorism issues, Azmi found moments of lightness and shared a dance with co-star Jack davenport of The Pirates of the Caribbean-fame. In the show, Archie Panjabi, the British-Indian actress known for her 2010 Emmy Award winning role in The Good Wife, is accompanied by Vivien Barnes, Black Mirror’s Kiran Sonia Sawar, Dante Patel, Farazana Dua Elahe, Marwaan Rizwan, Jan Francis, and newcomer Viveik Kalra in the role of Danny.